David Warner will have more ammunition in Cape Town. 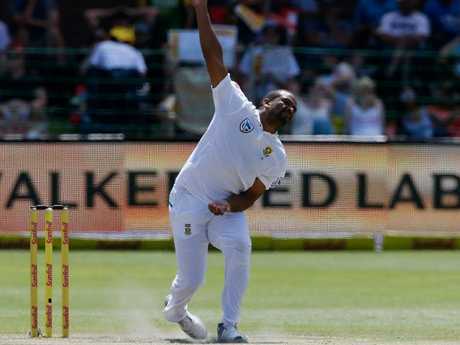 AUSTRALIA and South Africa will continue to pepper each other with barbs during the third Test in Cape Town, where Vernon Philander is set to come under a verbal onslaught. 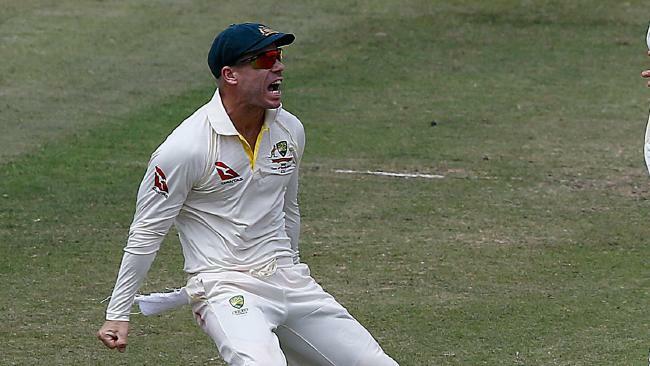 There has been plenty of criticism of both sides' behaviour during the first two Tests, which were marred by a handful of unedifying incidents. An extended break between the second and third Tests had some hoping there might be more cordial relations at Newlands, where the series continues on Thursday. However, Australian batsman Cameron Bancroft has made it clear the tourists will be taunting Philander over an inflammatory tweet sent from his verified account last week. Proteas opener Dean Elgar says Philander, who boasts an incredible record at Newlands, won't be unsettled by the opposition's sledging. "He'll take it in his stride and I'm sure he's going to expect it. 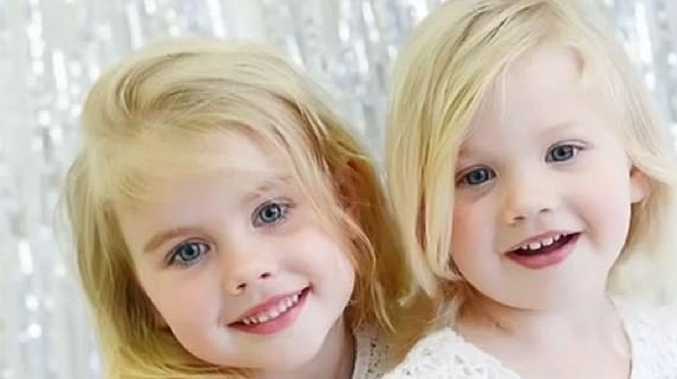 They're going to come out and say something on the field," Elgar said. "He's pretty prepared. "He's quite a relaxed human being, if you know him as well as I do. On the field he's competitive as anybody else." Elgar suggested both sides will continue to use what Steve Waugh famously dubbed "mental disintegration" as they seek to gain the upper hand in a series currently locked at 1-1. Philander is in the Aussies’ sights. "There's been a lot of niggle," he said. "It's something I've been on the receiving end of, but I'm also one to give it out a bit in all the right measurements. "It comes from both sides. "You expect there's going to be some niggle and a bit of words. The intensity should be there." Philander claimed his Twitter account was "hacked" the morning after a message went out at almost midnight, in which it was suggested Steve Smith "gave KG the shoulder". 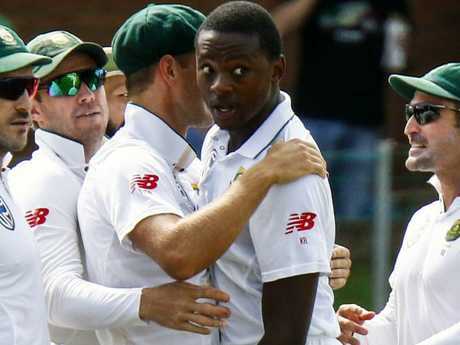 The paceman was referring to the incident which has landed his fast bowling comrade Kagiso Rabada in hot water and threatened to wipe him out for the series when he made contact with Smith after dismissing him in the second Test. Kagiso Rabada has dominated the headlines. "He could have avoided any contact but to me he is just as guilty. Trying some football skills to get a penalty??? Pity he didn't dive to top it off," the tweet noted. Bancroft said Philander will have to "deal with the consequences" of the message. "If our banter is anything like it has gone this series I'm sure it will be brought up at some stage to get under someone's nerves," Bancroft said. "That's boys being boys, playing cricket. Who can hurt someone's feelings the most? It seems to be a bit that way. "We saw the tweet. It was obviously quite popular there for a little while. I can't really comment. I don't know if he wrote it or if his account was hacked or not. I can't really say for him. That's his opinion, isn't it, and he's got to deal with the consequences of that now, not us."